English: Max Tegmark Cropped from a photograph uploader took. This work has been released into the public domain by its author, Physicistjedi at English Wikipedia. This applies worldwide. 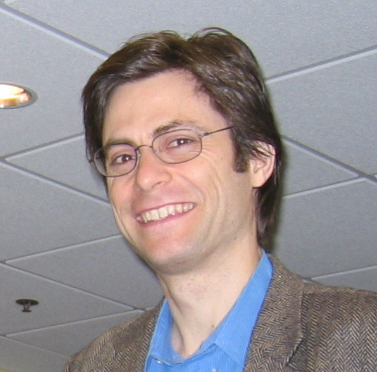 2006-06-28 07:38 Physicistjedi 377×372×8 (155944 bytes) Max Tegmark Cropped from a photograph uploader took.